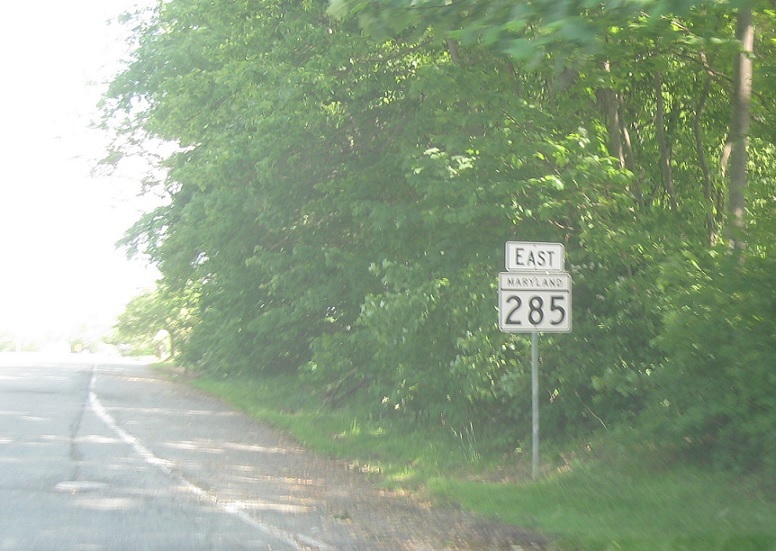 Reassurance shield as MD 285 begins. 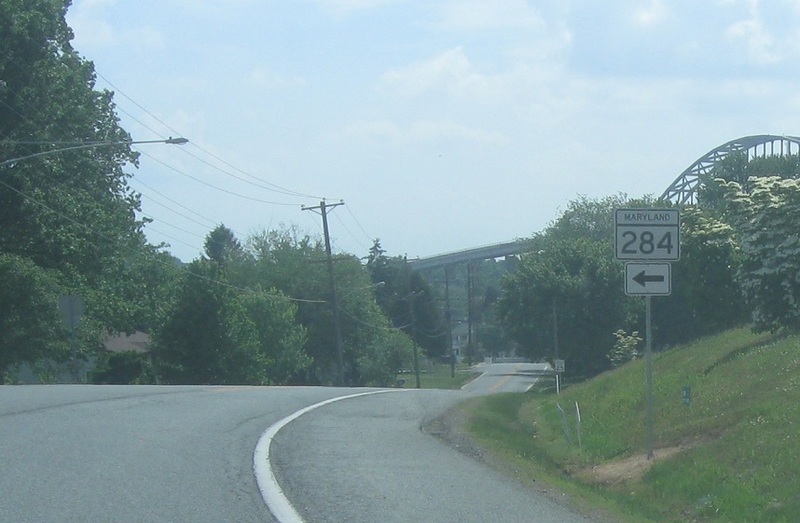 As we enter Chesapeake City, we’ll approach the short MD 284. Turn left for MD 284, which takes a different route into town.